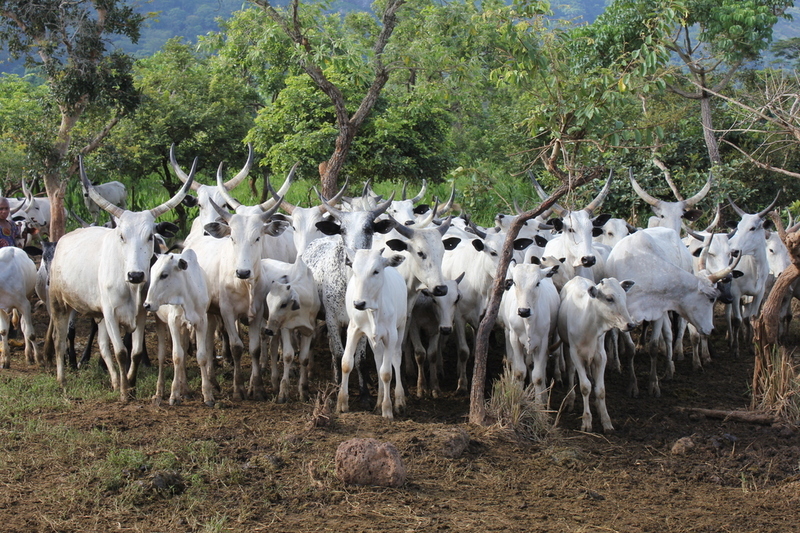 Owing to the outbreak of foot and mouth disease on cows, otherwise called “Bauru’’ in Hausa, the Jigawa Government has urged all cattle breeders in the state to take their cows suffering from disease to the veterinary clinics for treatment. The Commissioner for Agriculture in the state, Alhaji Kabiru Ali, through the ministry’s spokesman, Malam Zubairu Sulaiman, made this known in Dutse. He affirmed that five local government areas of the state Birniwa, Kafinhausa, Malammadori, Kirikasamma and Auyo, are affected by the disease which has resulted in death of cows. The commissioner stated that the government had provided veterinary clinics across the state with adequate vaccines for the treatment and control of the disease. He charged cattle rearers in the state to cooperate with the government in tackling the outbreak.